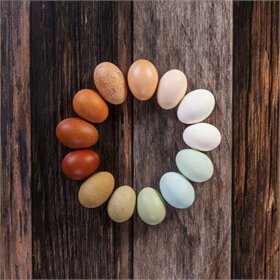 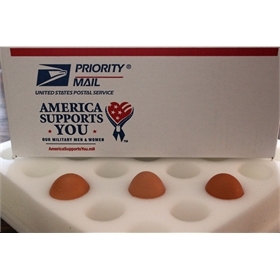 You've been dying for Olive Eggers for your flock, and they're finally here! 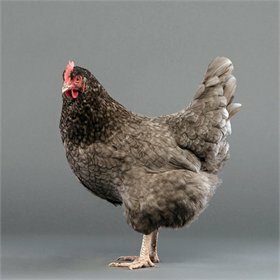 Olive Eggers are a mixed breed (think Labradoodle), designed to lay olive green eggs. 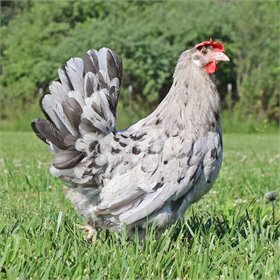 The color of the chickens hatched may vary a little, but will typically have the Blue or Blue Copper plumages. 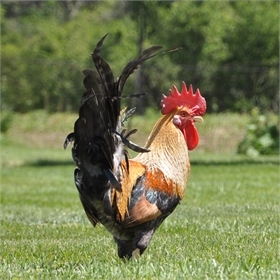 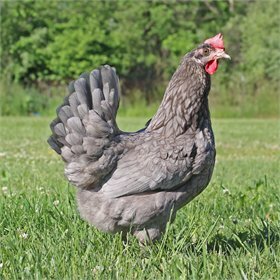 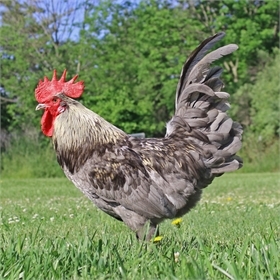 Please note, though, that because these are crossbreeds, the eggs you receive from US will be BROWN. 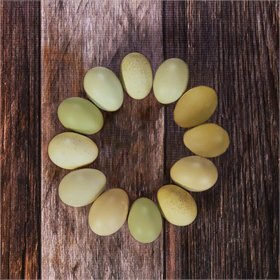 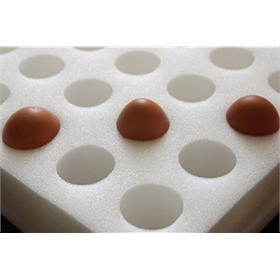 However, the eggs your Olive Egger hens will give you will be the pretty olive green you've been dying to have in your egg basket.